Not finished yet but here is a peek at what I'm working on for the little room. Want more?  Like Brooklyn Limestone on Facebook and follow me on Twitter for all of my random thoughts and cat portraiture. Oh my goodness, LOVE this! Great job. I'm a lookin' and I'm a likin'. How perfect...a vintage camera display. Totally neat-o. We have a couple of these babies lying around here ourselves, but you have quite a beautiful collection going. Love the way you are choosing to display. Oooh! Can't wait to see the rest of the room! Goodness is right. Looking good. Looks like that miter saw is being put to use. That's a great looking project tease. This looks so neat. I can't wait to see the finished product! I'm pretty much obsessed with this. Can't wait to see everything in place.